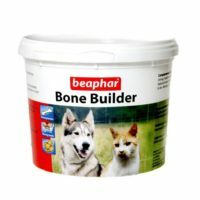 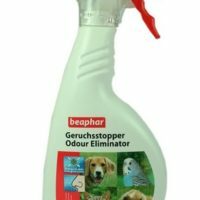 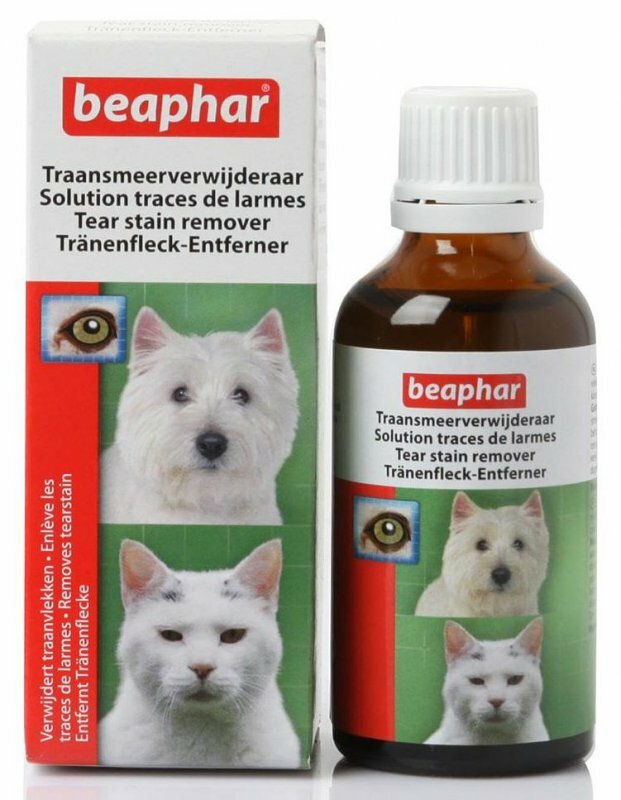 This tear stain remover product from beaphar is very effective in removing black stains beneath the eyelid due to water discharge from the eye in dogs and cats.It is specially useful for dogs/cats with high ocular discharges.It also helps prevent irritation around the dog’s eyes and reduce discoloration if any. 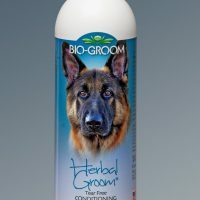 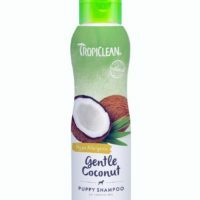 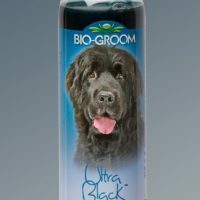 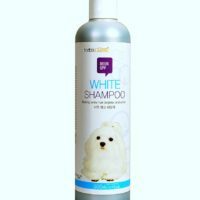 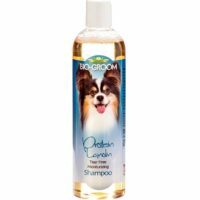 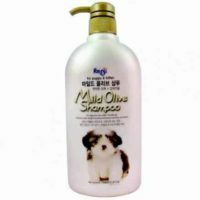 1)Can be used daily on pets above 12 weeks age,specially suited for daily use. 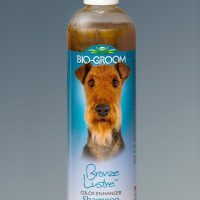 2)With regular use,discoloration will go away. 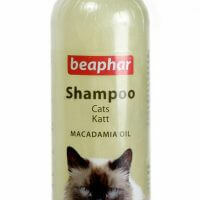 3)Contains sodium borate which helps prevent skin/fur discoloration. 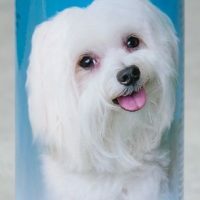 Directions of use-Use a cotton swab,wet it with the solution well,rub the stained area below/around pet’s eye properly.Don’t bring in direct contact with eye.Don’t expect stains to be cleaned overnight because they are not actual stains but discoloration.Repeat 3 times a day for a few weeks to reduce/remove discoloration below the eye.Can be used daily with no side effects.